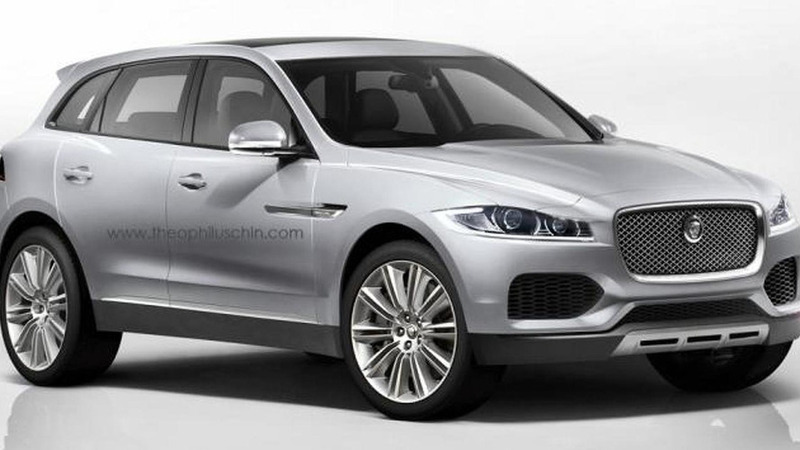 Theophilus Chin has envisioned a production variant of the recently introduced Jaguar C-X17 concept. 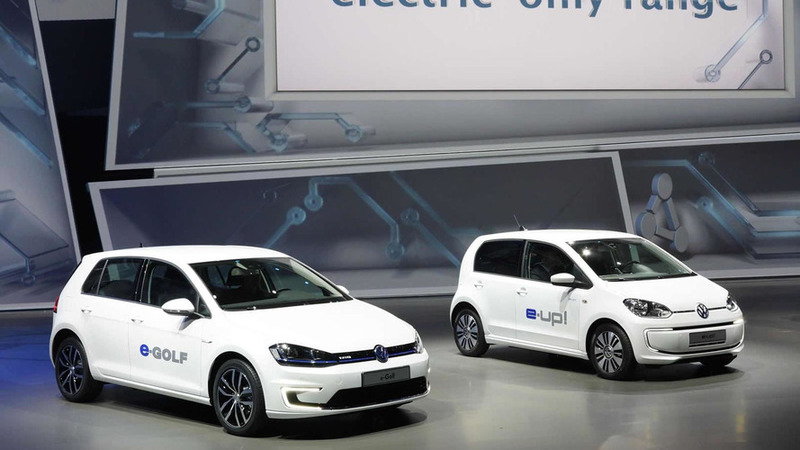 Volkswagen is showing the all-electric versions of the up! 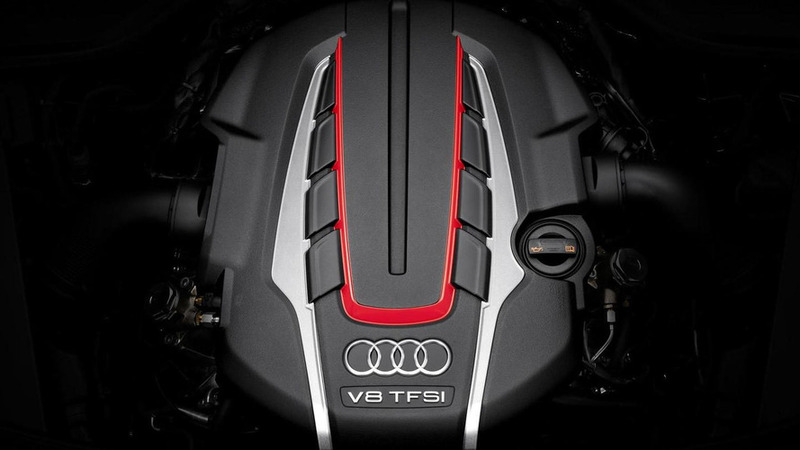 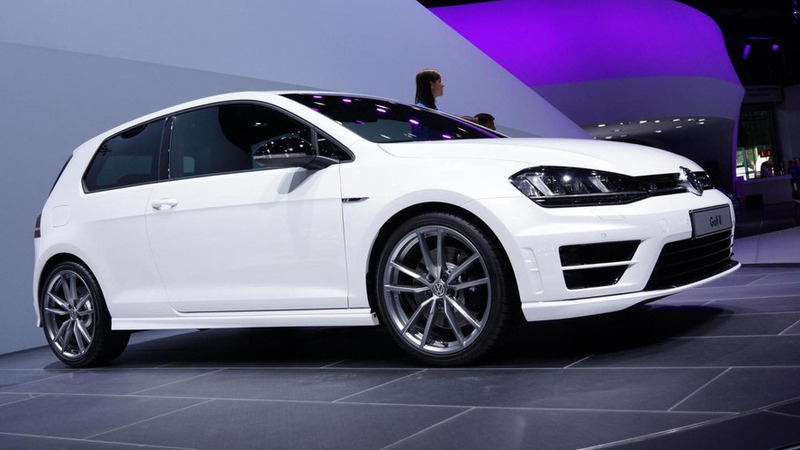 and Golf VII at the 2013 Frankfurt Motor Show. 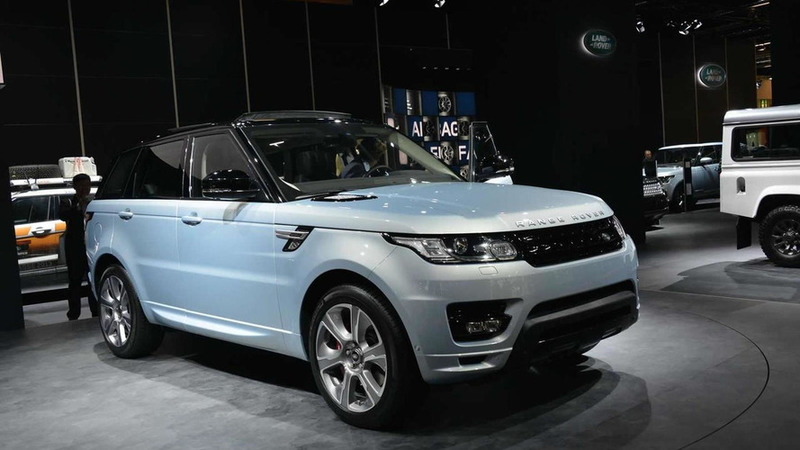 The 2013 Range Rover Sport Hybrid is making an appearance at the Frankfurt Motor Show, following an announcement made last month. 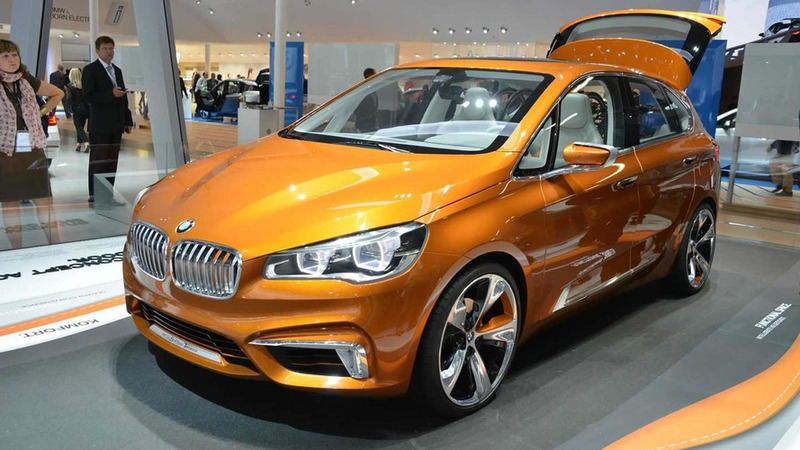 BMW is displaying the 2013 Concept Active Tourer Outdoor at Frankfurt Motor Show in Germany. 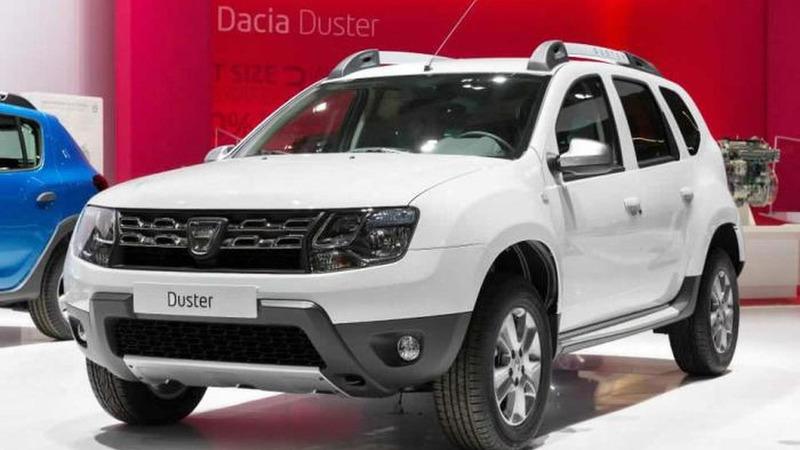 Dacia is presenting at this year's Frankfurt Motor Show the facelifted Duster budget off-roader. 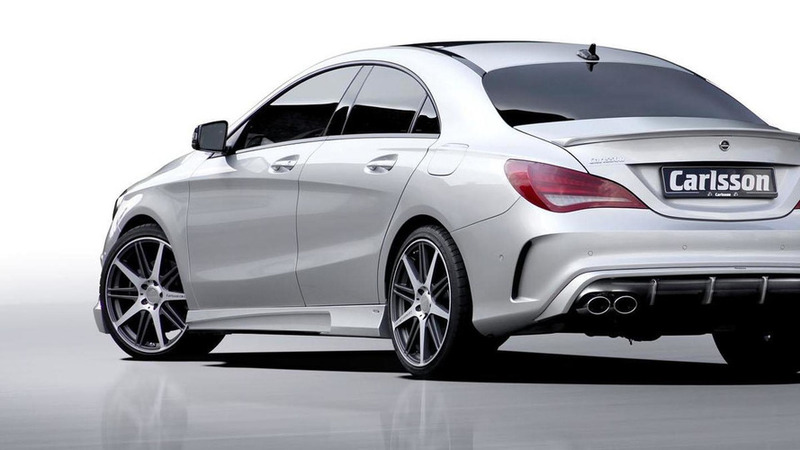 Carlsson has introduced their new tuning program for the Mercedes CLA-Class at the Frankfurt Motor Show. 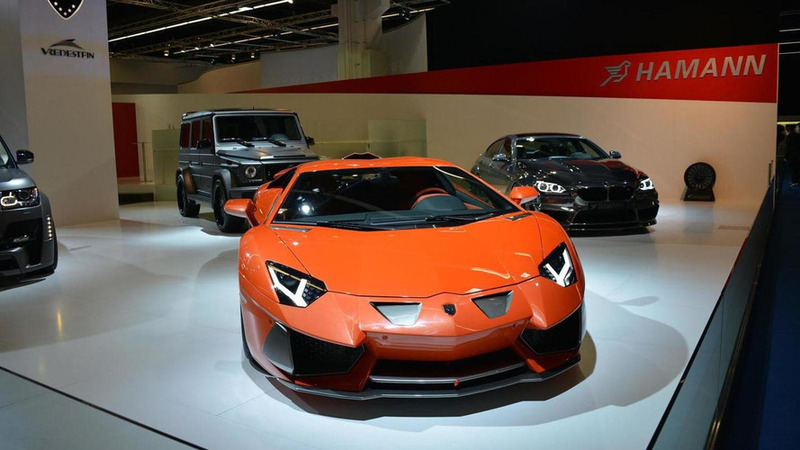 There's no shortage of tuning packages for the Lamborghini Aventador but that hasn't stopped Hamann from introducing their Nervudo at the Frankfurt Motor Show. 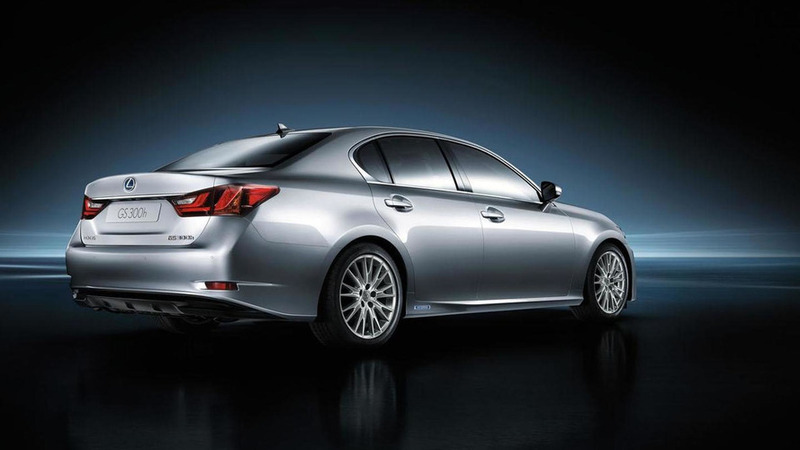 Lexus has introduced the entry-level GS 300h at the Frankfurt Motor Show. 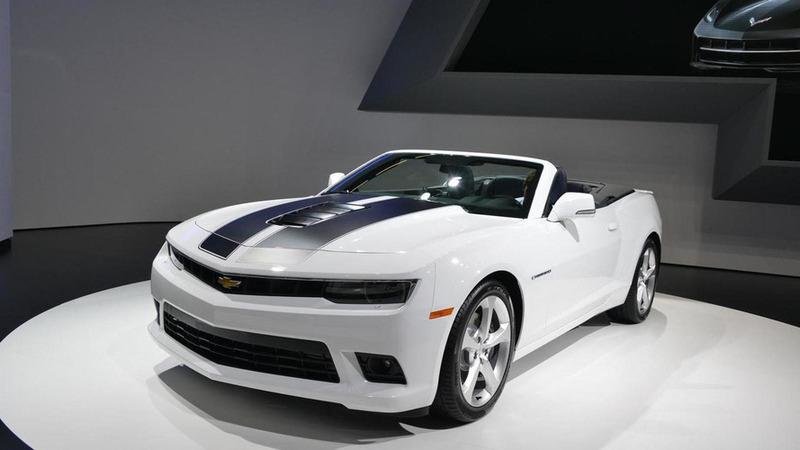 Chevrolet has dropped the top on the 2014 Camaro Convertible at the Frankfurt Motor Show. 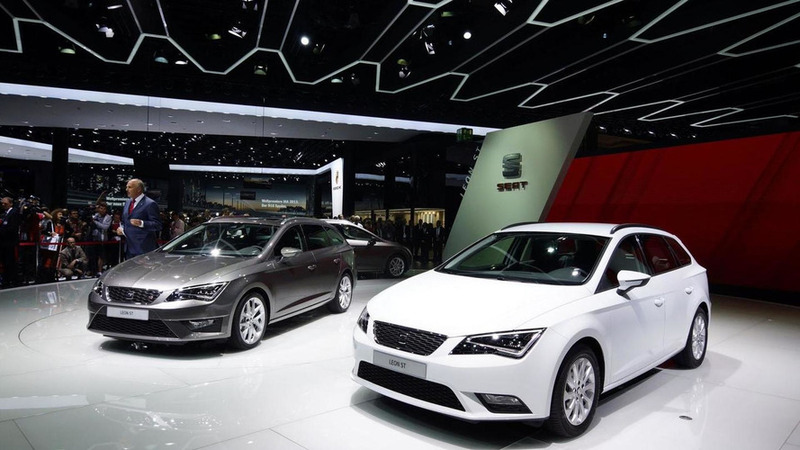 Seat has introduced the Leon Ecomotive and Leon TGI at the Frankfurt Motor Show. 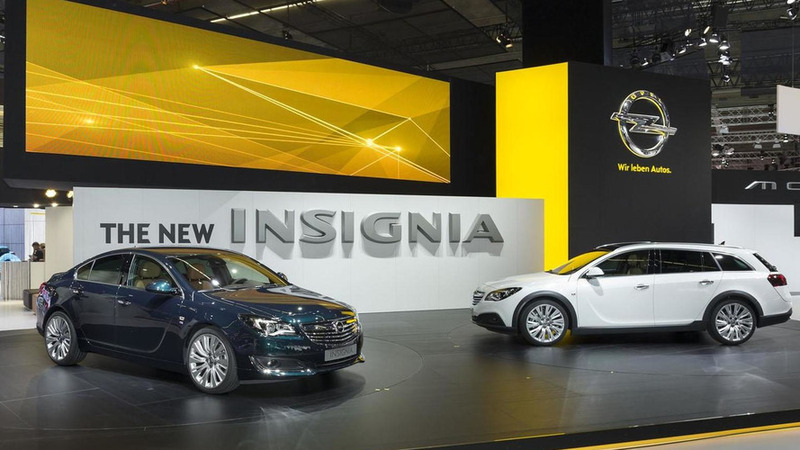 Opel has introduced the new Insignia, Insignia Country Tourer and Insignia OPC at the Frankfurt Motor Show. 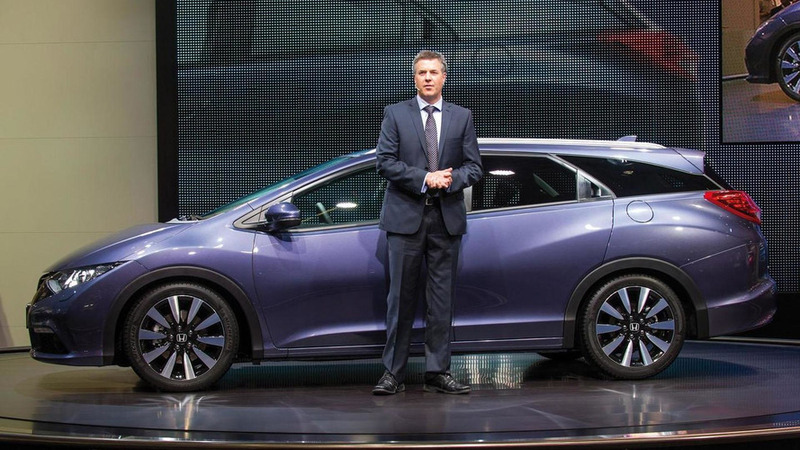 Honda has officially unveiled the Civic Tourer at the Frankfurt Motor Show. 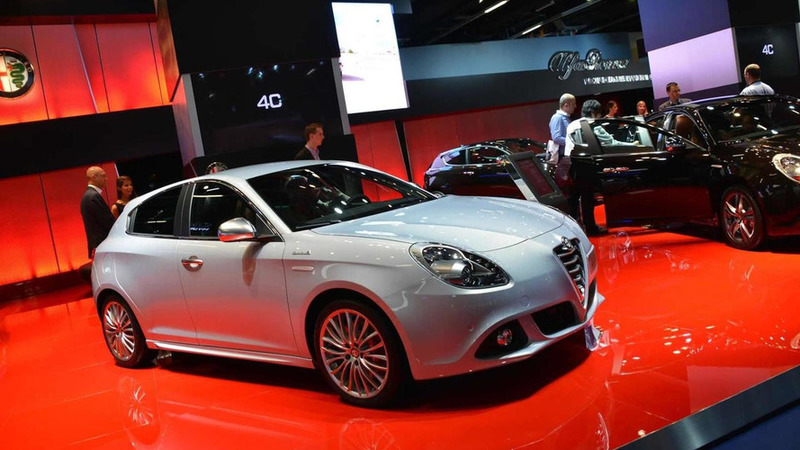 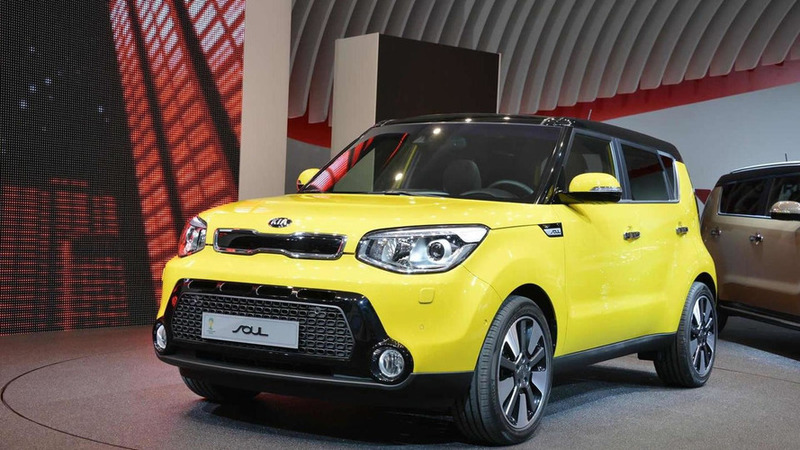 It will go on sale in Europe early next year. 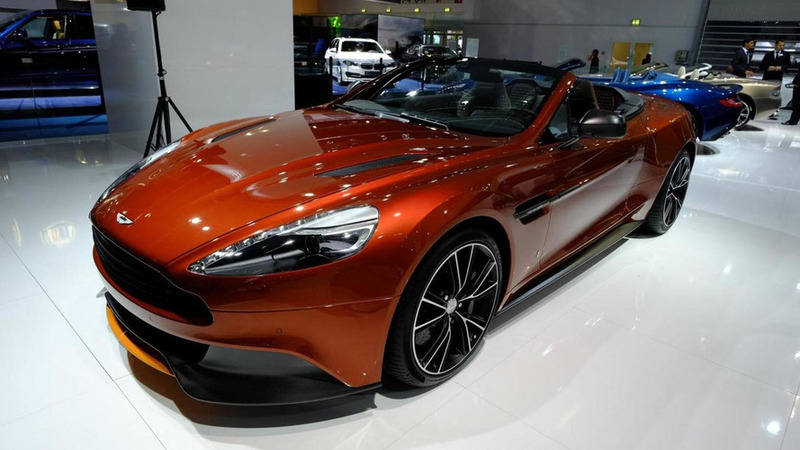 The Frankfurt Motor Show continues as Volkswagen has introduced the new Golf R.
Aston Martin is showing a customized Vanquish Volante part of the company's "Q" personalization program. 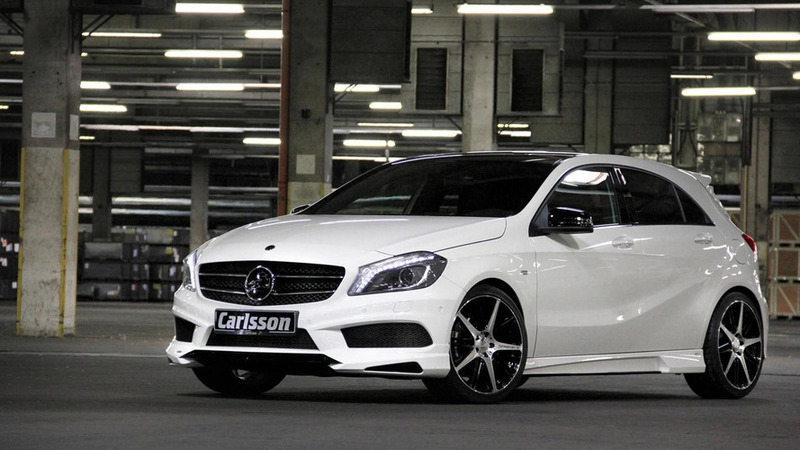 Carlsson is presenting at IAA in Frankfurt its new aftermarket program for the Mercedes-Benz A-Class which will be available starting next month.